If you’re fortunate to have lots and lots of money to spend on gifts, then you probably don’t need a guide to help you pick – but we’ve written one anyway. Because for everyone else, it’s nice to dream. Here’s our top 10, money-no-object ideas for Christmas 2018. 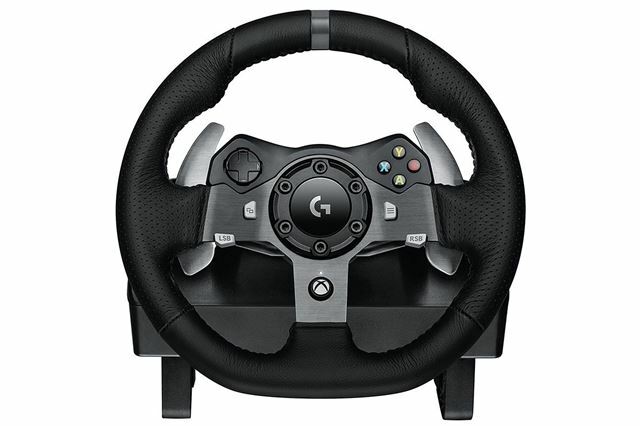 If you’re a true fan of racing video games, you more or less need a decent racing wheel. That’s not cheap though – you’re looking at more than £100 for something that merely “does the job.” The G920 does it all though – but it’s £300, plus an extra £50 for the six-speed manual shifter. It has force feedback to simulate real steering feel and is compatible with PC or Xbox One – so is the perfect match for Forza 7. You’ll obviously need a proper stand too – so budget in an extra £130 for one of those… Racing sims aren’t cheap are they?